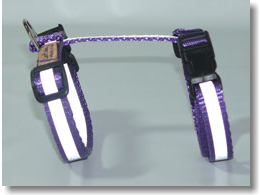 Made from 1/2" wide reflective webbing, these products available in three different lengths, yet each collar is extremely adjustable due to our unique buckle. 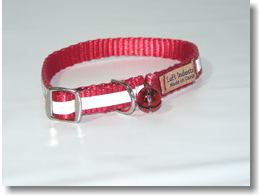 Loft's Cat collars come with an elastic section in the middle so that they can act as a break-away collar. 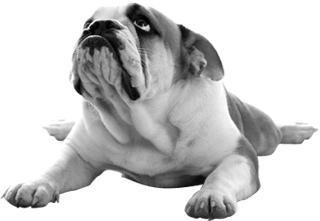 These collars are also available with a powder-coated colored bell attached. This harness has two adjustable straps, one that goes around the neck, and the other goes behind the front legs. These straps use quick-release buckles, which makes this product very fast and easy to get on or off. This harness also has a Dee-ring so that you can attach a leash or use the Loft Pet Products Cat Tie-Out to secure your favorite feline friend. Made from 1/2" wide reflective webbing. 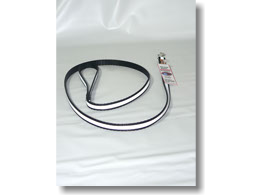 "Tough Enough To Stand The Test Of Time"
These leashes are six feet in length with a light-weight swivel snap at one end, and an ample hand loop at the other end. 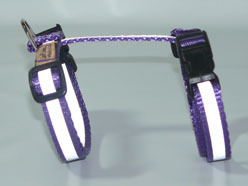 Made from 1/2" reflective webbing. Available in four foot and six foot lengths.